Created by Allstone Â© Allstone 2019. All rights reserved. New Forest, Hampshire, Dorset And Surrounding Area. 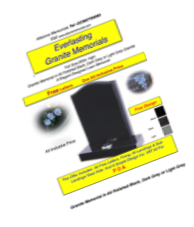 Allstone Memorials Is A Family Run Business Based In Southampton. 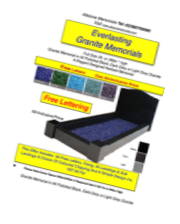 We Have Been Supplying Our Handcrafted Memorials In And Around Hampshire And The New Forest Area Since 1987. We Have Been At The Forefront Of Integrating And Designing New Technology To Work Alongside The Old Skills Used For Hundreds Of Years. 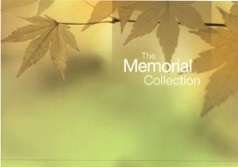 Our Experienced Staff Will Work Closely With You To Ensure That A Memorial Is Created That Is Especially Tailored To Reflect And Truly Commemorate The Life Of Your Loved One. From Cremation Tablets, Lawn And Kerbed Memorials And Larger Monuments, Cleaning Restorations From Pet Stones To Building Renovations, We Undertake All Aspects Of Stonemasonry.